With a diverse landscape and rich cultural feature, Australia has been a proud destination attracting migrants every year. With a vibrant economy, the country looks for skilled professionals who could fill the labor market demands of the country. The country has a wide range of visa options for skilled professionals who could migrate and enjoy the privileges in different parts of the country. The visa subclass 189 of Australia is a popular skilled permanent visa that allows the applicants to explore the skilled opportunities in Australia. 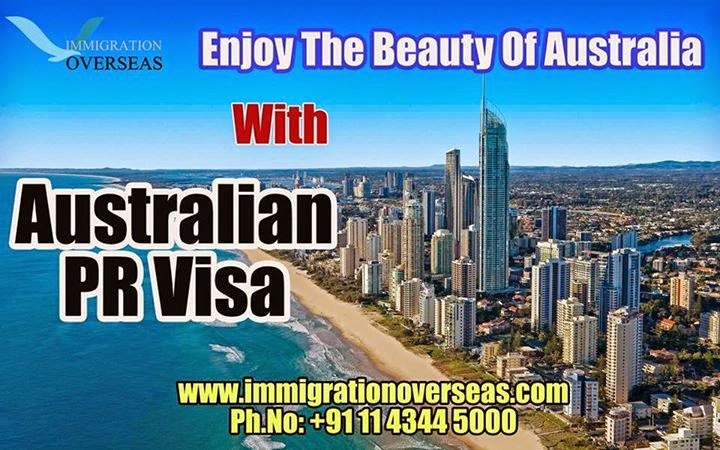 Successful applicants under this visa category are offered the status of permanent residents is enabled to live and work in Australia for the lifetime. They can even sponsor their family members and relatives to settle with them. They are liable to avail all the social security benefits in Australia and finally can Apply for Australian Visa Citizenship. At, Immigration Overseas our aim is to offer a wide range of Professional Permanent Residency Visa Services for Australia, with high-quality services and meeting the excellence standards. The team under the firm believes in providing valuable expertise to the clients, choosing the right and an easy migration pathway for every client. The expertise and knowledge of our professionals enable us to add great value proportion, exceeding the expectations at every step.